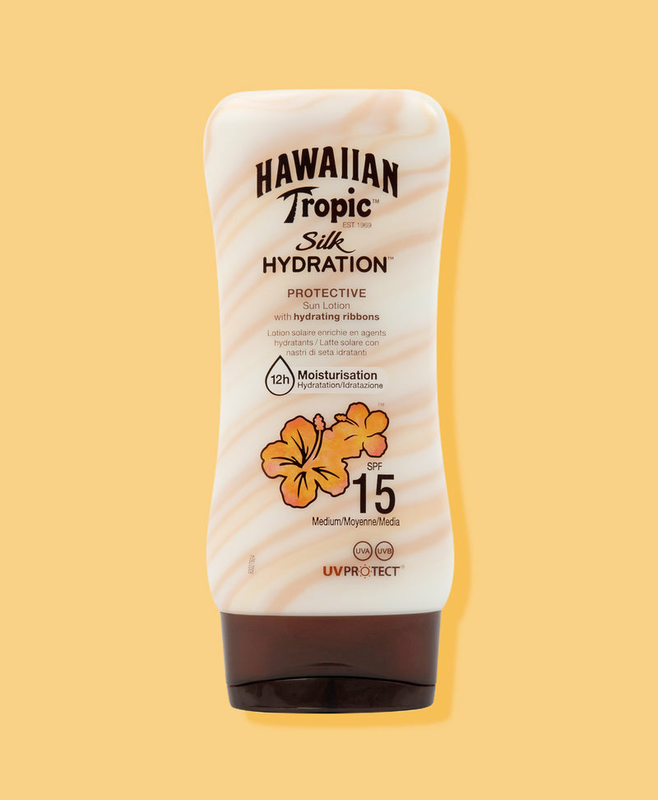 Sun protection that will thrill your senses with exotic island botanical ingredients and sensual fragrances. Discover a range of tanning and protective oils from the No.1 protective oil brand. 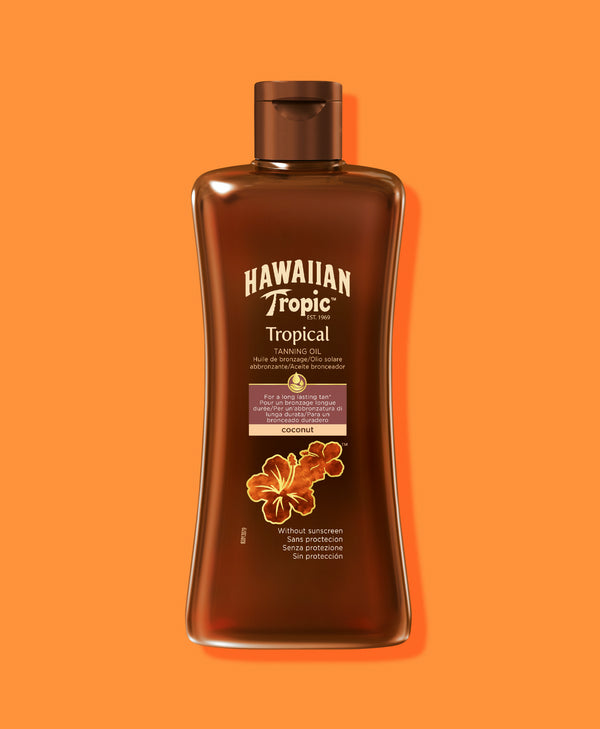 Review your favourite Hawaiian Tropic products for your chance to be entered into our monthly prize draw. Find your Hawaiian escape with Claudia Sulewski, Megan Nicole, and Chelsea Yamase as they share indulgent experiences from their Aloha Therapy adventure.